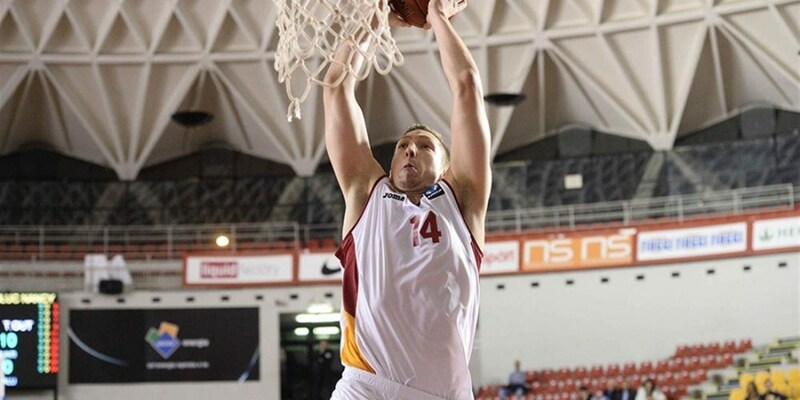 CEZ Basketball Nymburk bolstered its frontcourt before the Turkish Airlines Euroleague Qualifying Rounds by singing center Garrett Stutz, club announced on Monday. CEZ Nymburk kept getting ready for the Turkish Airlines Euroleague Qualifying Rounds by re-signing veteran shooter Ladislav Sokolovsky to a one-year deal on Monday. One of the most dominant domestic champions, CEZ Basketball Nymburk of the Czech Republic returns to Eurocup for eighth year in a row. Entering the season, Nymburk is one of just nine clubs with more than 100 games played in the competition. 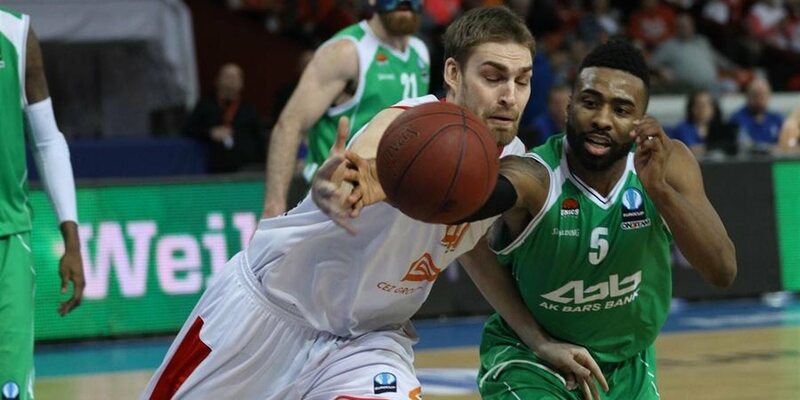 The club's Eurocup campaign last season was halted on the final day of the Last 32 with a loss in a do-or-die game against Unics Kazan. 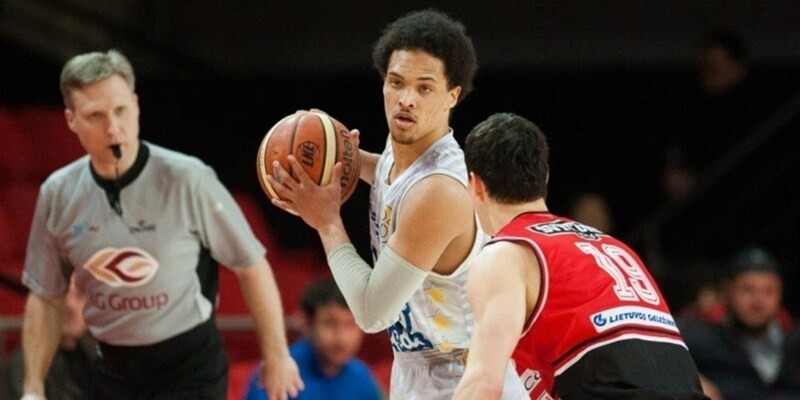 Nymburk struggled in the VTB United League, but continued dominating at home, sweeping through the playoffs and claiming its 12th straight Czech League title after a finals win over Decin. Founded in 1930, Nymburk is the oldest basketball club in the Czech Republic, but it wasn’t until 1995 that the current management, featuring former coaches and players, provided the spark for this golden era. Nymburk climbed to the third division by 1997 and within three years won the second division and advanced to the top Czech league. Nymburk quickly established itself there by ranking third at the end of the 2001-02 season. Nymburk made it to the 2003 Czech League finals and its fans would not wait long to taste victory; Nymburk lifted the Czech League trophy the next year and has successfully defended it every season since. CEZ, the largest Czech utility company, soon became a general partner, which helped the club sign even better players. Nymburk made its ULEB Cup debut in the 2006-07 season and battled its way to the elimination rounds. In 2009-10, Nymburk advanced to the Eurocup eighthfinals. Looking for more challenges to satisfy a dedicated fan base, the Czech champion added both the Euroleague Qualifying Rounds and Adriatic League to its ambitions in 2010-11. Two years ago Nymburk came close to the Eurocup Finals without losing its edge in the Czech League, and now hopes its domestic dominance translates into bigger things in Eurocup.